Take your yoga practice to the next level amid gorgeous environments with expert yogis. Pair this with an abundance of exciting activities including spotting some of the most majestic animals around the world while staying in luxurious accommodation, and tick off both your fitness and travel resolutions. The Retreat: Organised by Renshaw Travel, venture to exotic India for a unique 12-day Tiger and Yoga trip that delves into the Pench Tiger Reserve. It is home to 1,200 species of plants as well as leopards, sloth bears, wild boars, mongooses, and of course the tiger. During the first six days, private sessions with an instructor can be arranged. 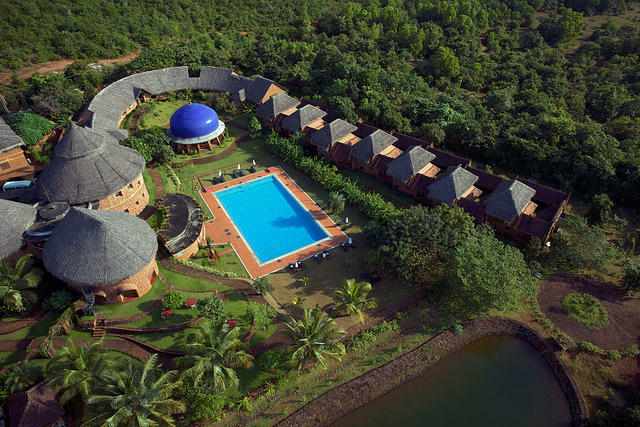 These are followed by a three-day Ayurvedic and Yoga treatment at Swaswara, featuring private sessions, consultations with Ayurveda and Naturopathy doctors and a sustainably sourced diet. Blissful Sleeps: One of the 12 luxury tents at Jamtara Wilderness Camp, situated near the Pench National Park. We suggest trying the Machaan experience, where a bed is set up in the middle of a farm for great opportunities to wildlife watch and stargaze. Most of the proceeds of this sleeping experience go back to the farmers. Claim to Fame: Pench Tiger Reserve is the setting of Rudyard Kipling’s most renowned work, The Jungle Book. Splurge: The itinerary will cost about US$3,994, excluding airfare. Best Time to Go: November to March, when the weather is milder. The Retreat: Board a yacht-style vessel, explore the Sea of Cortez in Mexico with Expedition Trips, and enjoy several yoga classes onboard – a greater test of balance! 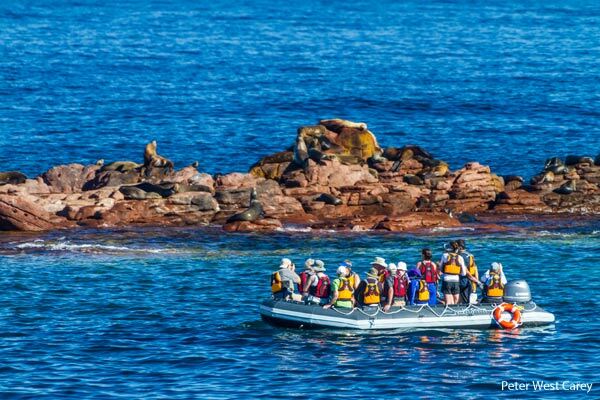 This 8-day Baja California cruise could also include adventures with photography or marine biology experts. Photographer Stephen Matera and marine biologist Jackie Hedgpeth embarked on these journeys this year. Blissful Sleeps: Choose the Commodore Suite, with a Tempur-Pedic memory foam mattress, private bath with Jacuzzi tub and shower and a flat-screen television. Claim to Fame: The Sea of Cortez is a World Heritage Site and Biosphere Reserve, with flora and fauna unique to this region. Splurge: Price for 2016 departures are up to US$6,495. Best Time to Go: The expeditions sail on select days in January to March. The Retreat: Framed by the rainforest jungle and cloud forest is the award-winning Vista Celestial. Practice yoga daily in the gorgeous surrounds at sunrise or sunset. Whale and dolphin watch or visit the national wildlife preserves such as the Ballena Marine National Park, where visitors may spy Hawksbill turtles and green marine iguanas. Divers can swim alongside dolphins, turtles, bi-colour parrotfish or spinner dolphins. Blissful Sleeps: Accommodation here consists of a luxurious villa with a private infinity pool as well as stunning ocean and jungle views. Claim to Fame: One of the beaches in Costa Ballena, Playa Arco, was where parts of Apocalypto and Pirates of the Caribbean were filmed. 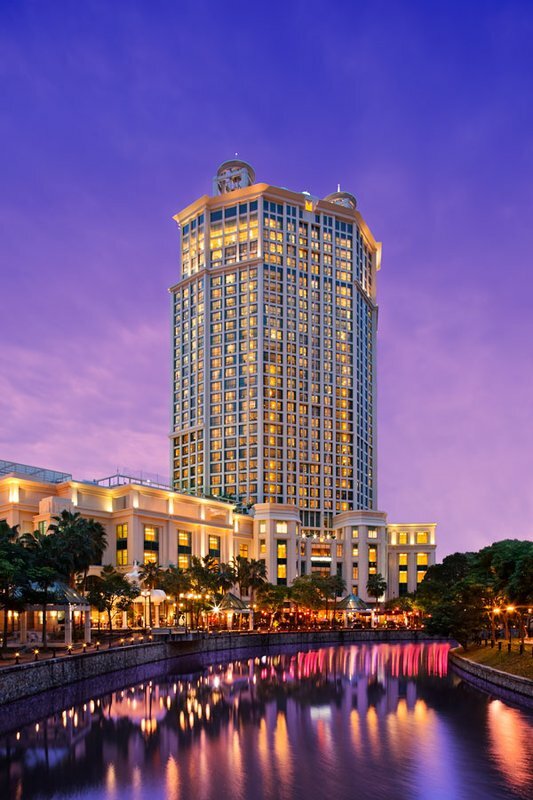 Splurge: Prices per room per night are about US$475. Best Time to Go: July to March. The Retreat: Lightfoot Travel’s Yoga, Fitness and Wellness Week, brings travellers to Segera Retreat in Kenya, combining daily activities like game drives, exercise sessions with gym instructors and nutritional and cooking tips. Five days will be spent with thrice-daily yoga sessions conducted by an instructor. End the day with a signature journey in the Segera Spa. 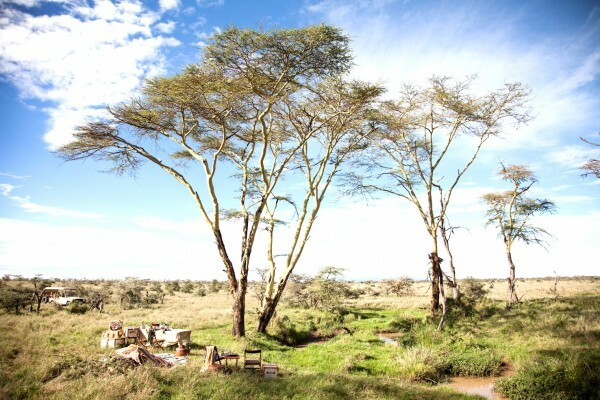 Spot giraffes, lions, elephants and a wide range of other species in this 20,000ha reserve. 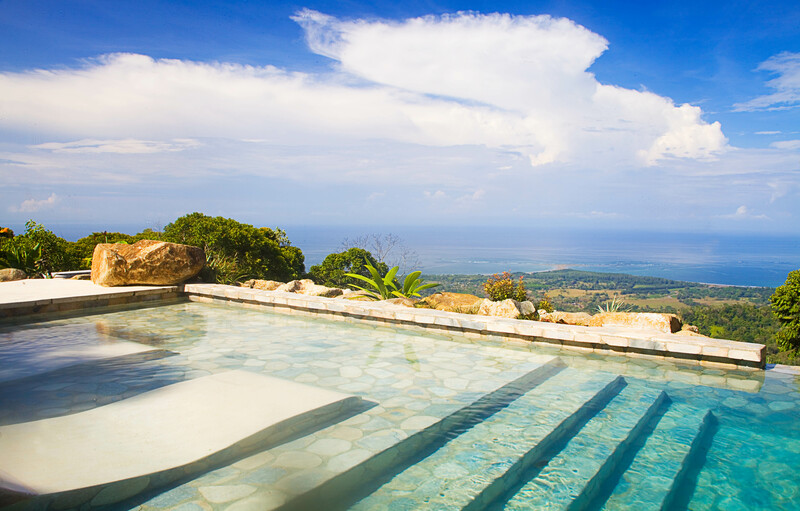 Blissful Sleeps: Choose the Segera House, which can sleep up to four people. It comes with a raised observation deck, private garden and saltwater pool. Claim to Fame: The award-winning retreat has been visited by several high profile celebrities. Guests can also request to view the handwritten and typed letters from Ernest Hemingway and David Livingstone – a private collection amassed by the retreat’s owner, Jochen Zeitz. Splurge: The trip will cost up to US$15,366 excluding flights. Best Time to Go: These trips will occur year-round, except from 15 December to 7 January. Book bespoke itineraries to Segera Retreat in Kenya through Lightfoot Travel, the Asia-based artisans of luxury travel with offices in Singapore, Hong Kong and Dubai.